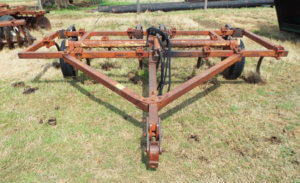 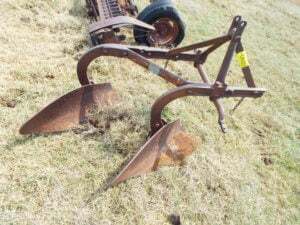 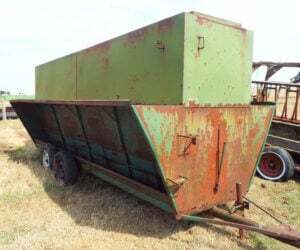 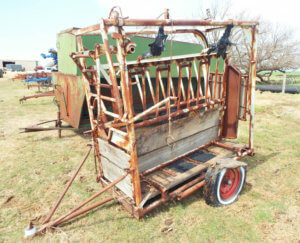 Lot – 691 Martens 30’ harrow, good cond. 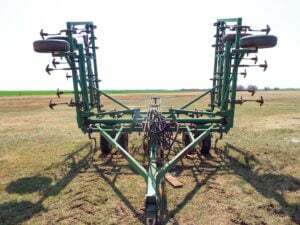 Lot – 692 Sunflower 2321, 16’ single fold chisel w/buster bars, good cond. 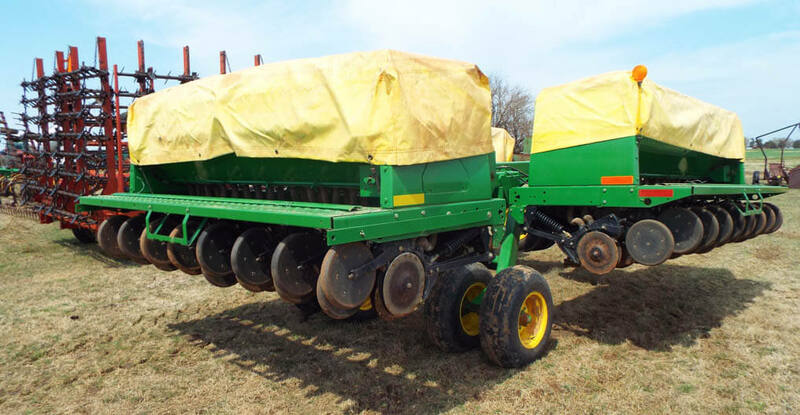 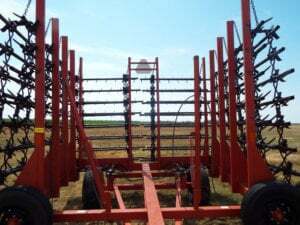 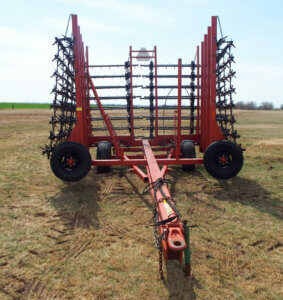 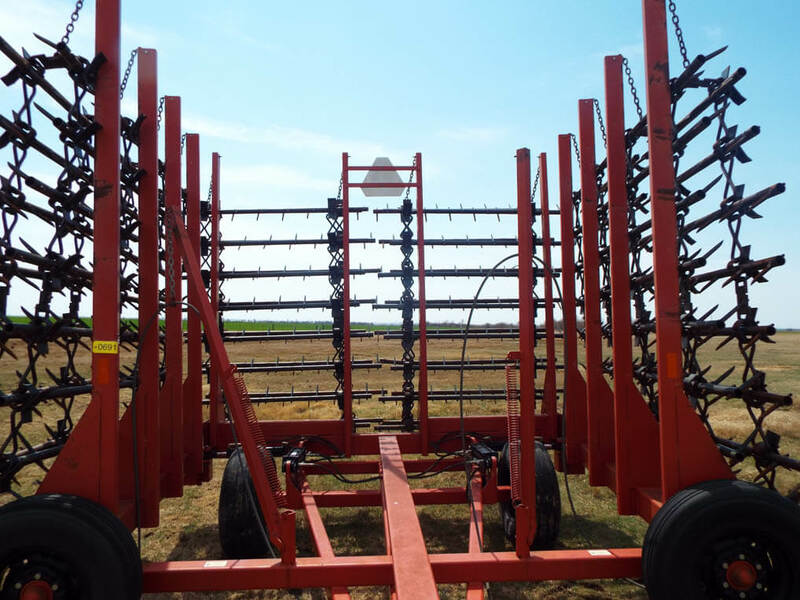 Lot – 693 Sunflower 8FC 16’ single fold chisel w/buster bars, (2-new tires), good cond. 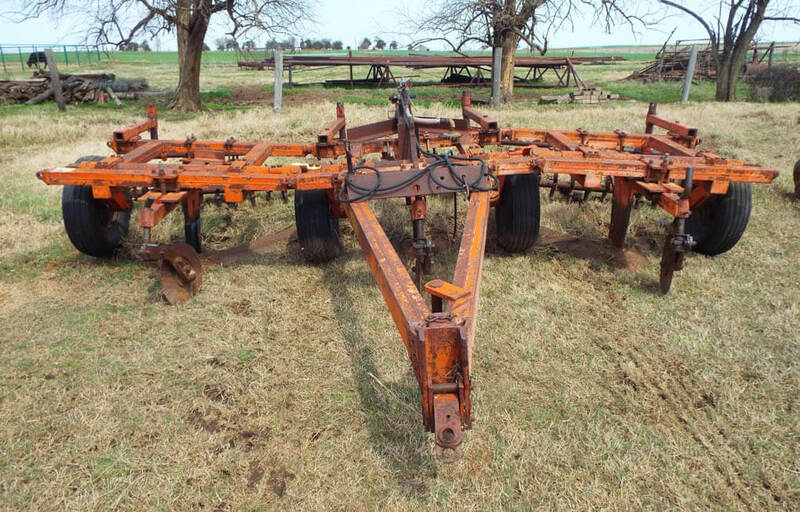 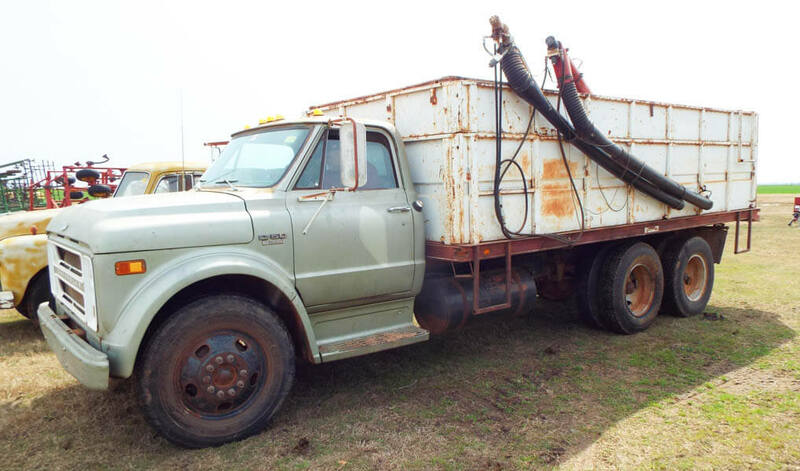 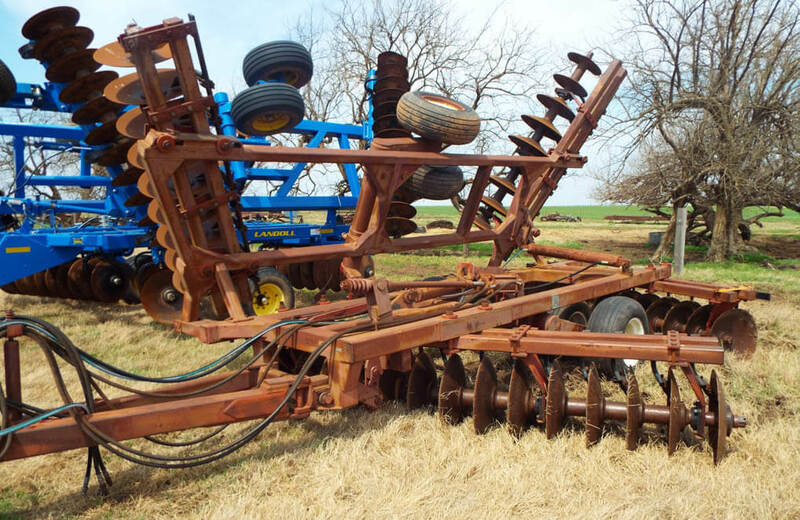 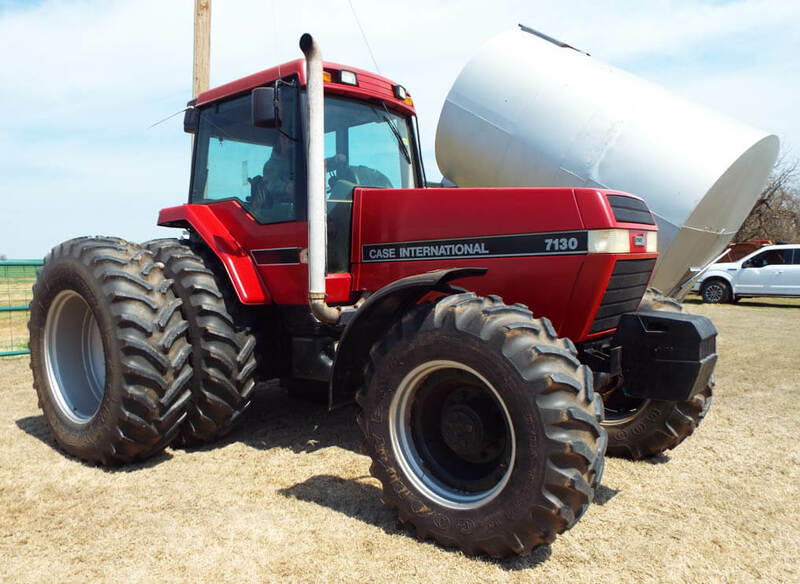 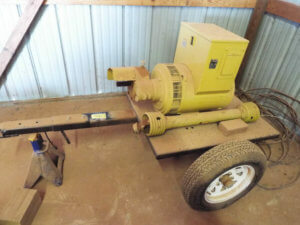 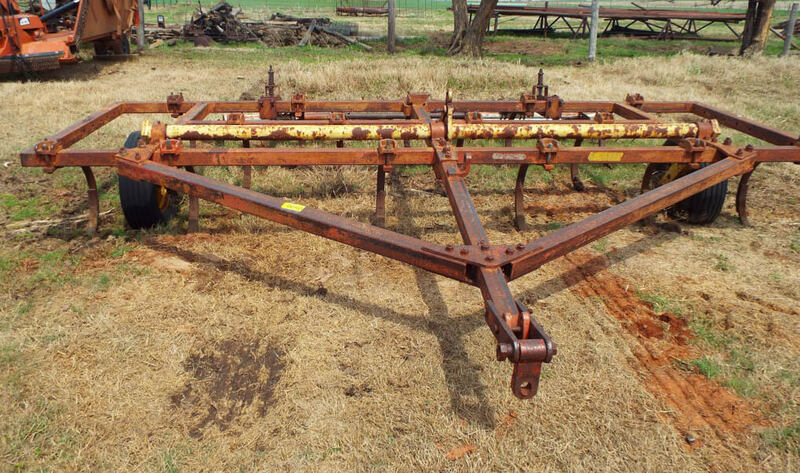 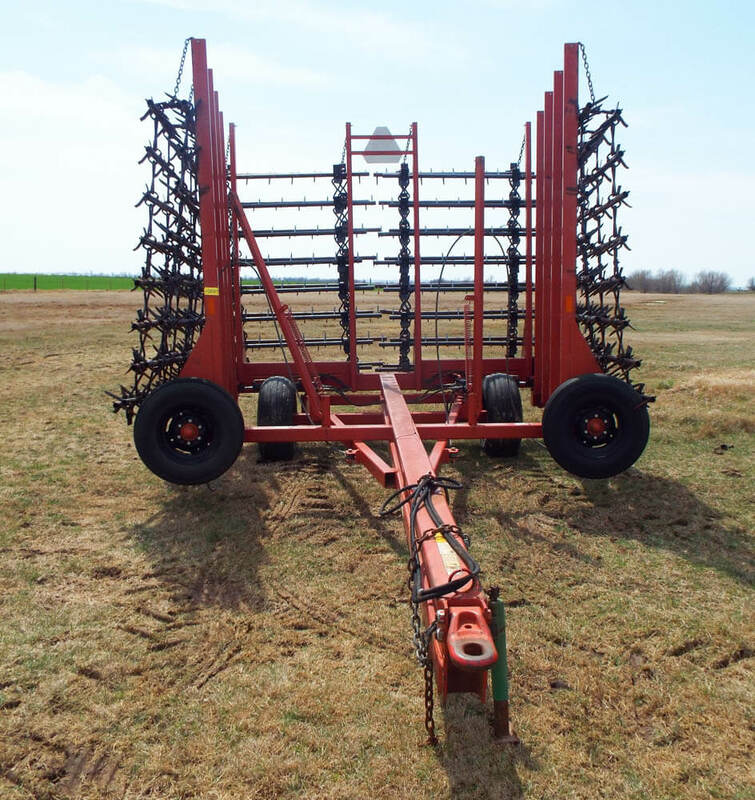 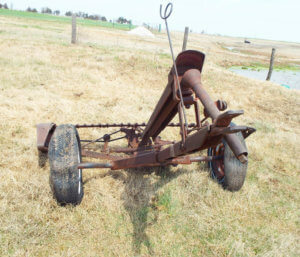 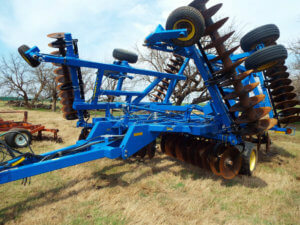 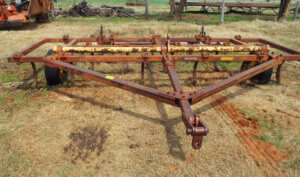 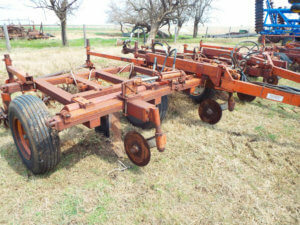 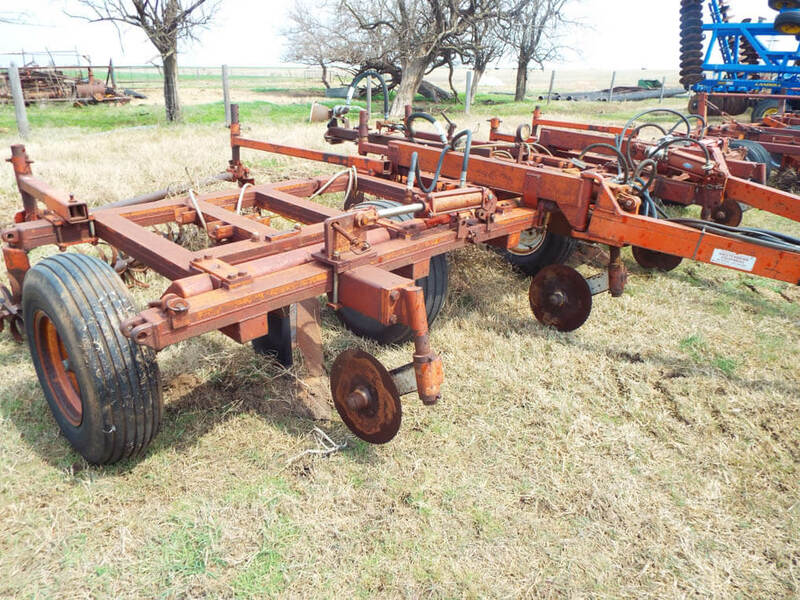 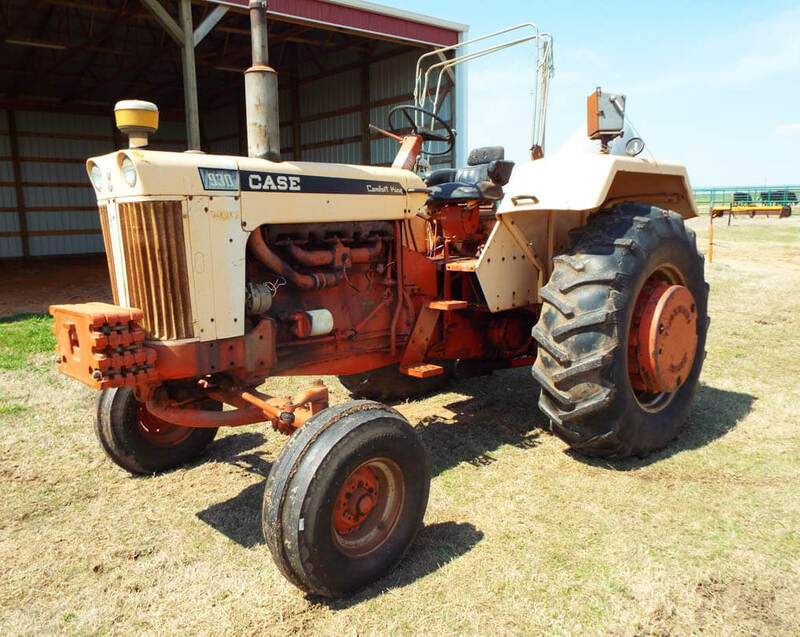 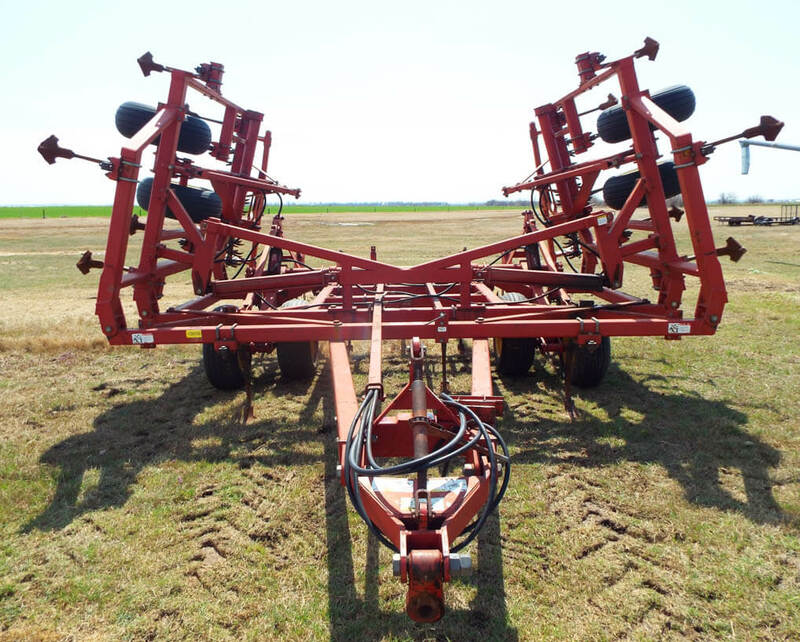 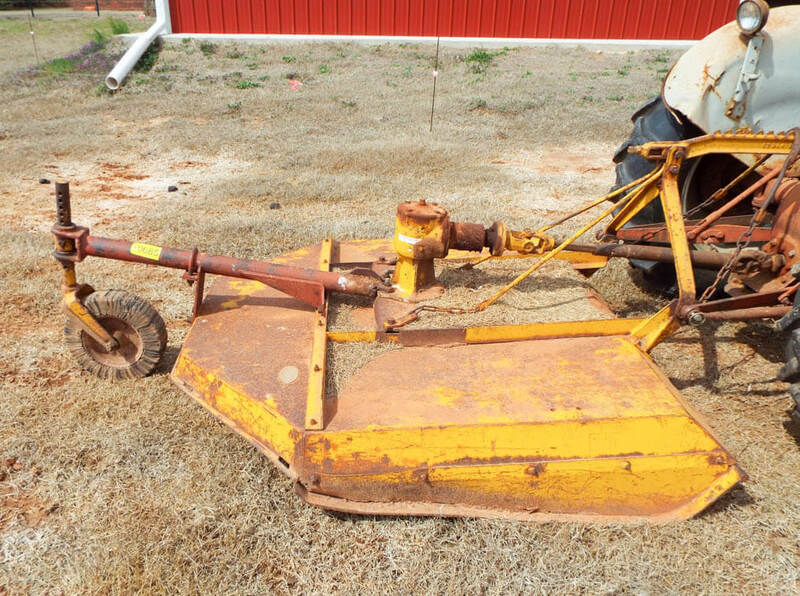 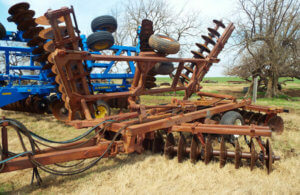 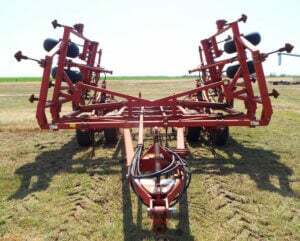 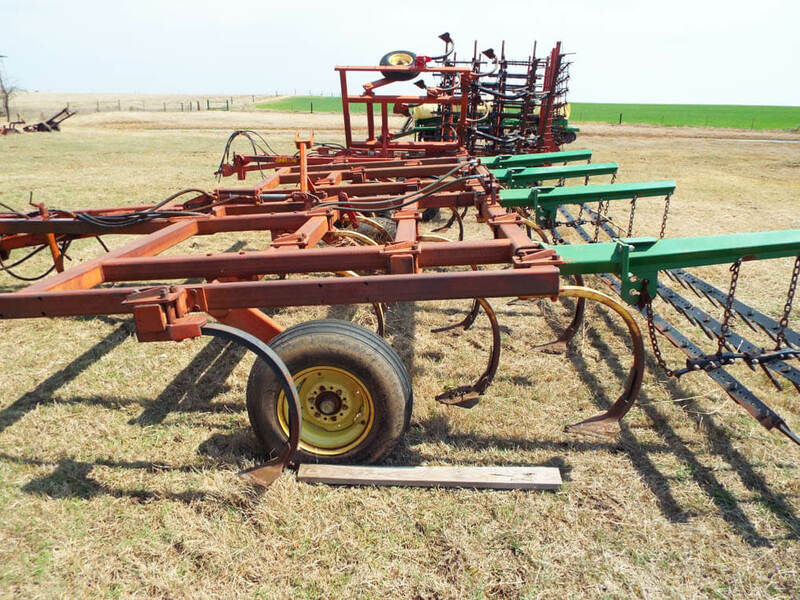 Lot – 694 Baker 26’ field cultivator, rear hydro, 2 new tires, others fair, good cond. 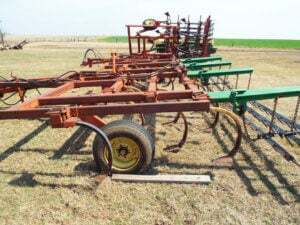 Lot – 696 Sunflower model 2433, 25’ chisel w/treaders, good cond. 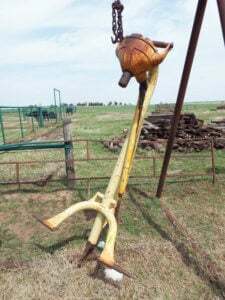 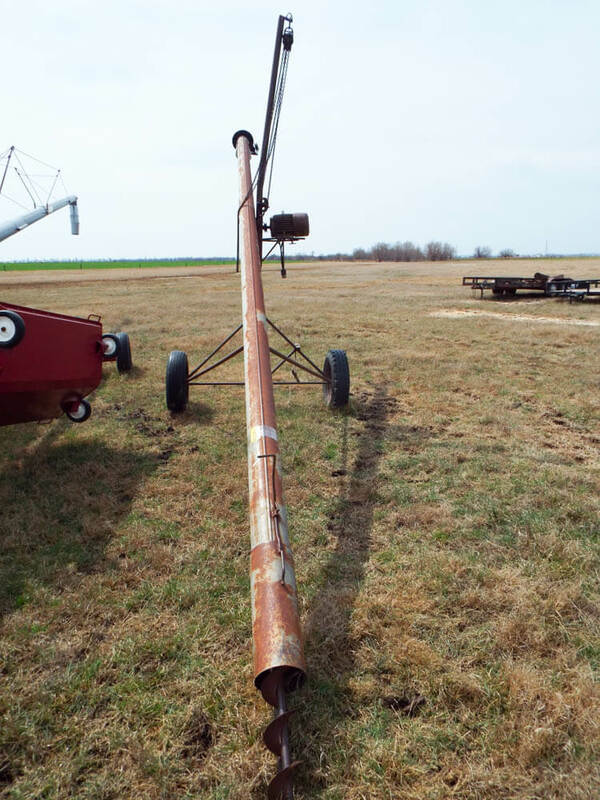 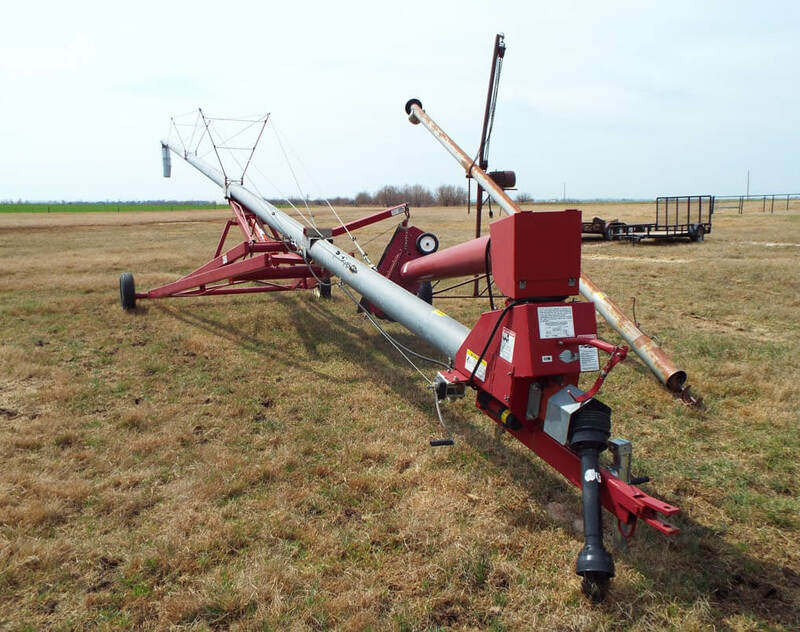 Lot – 650 Mayrath 8’x52’ auger w/low profile swing hopper, PTO, good cond. 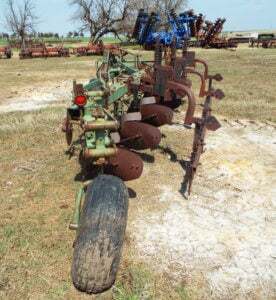 Auctioneers Note: This is a very nice line of tractors and some newer equipment along with some smaller older equipment. 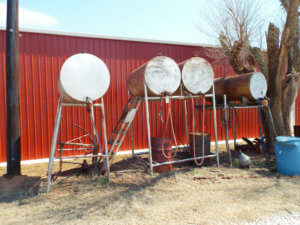 Tractors and drill have always been shedded and very well taken care of. 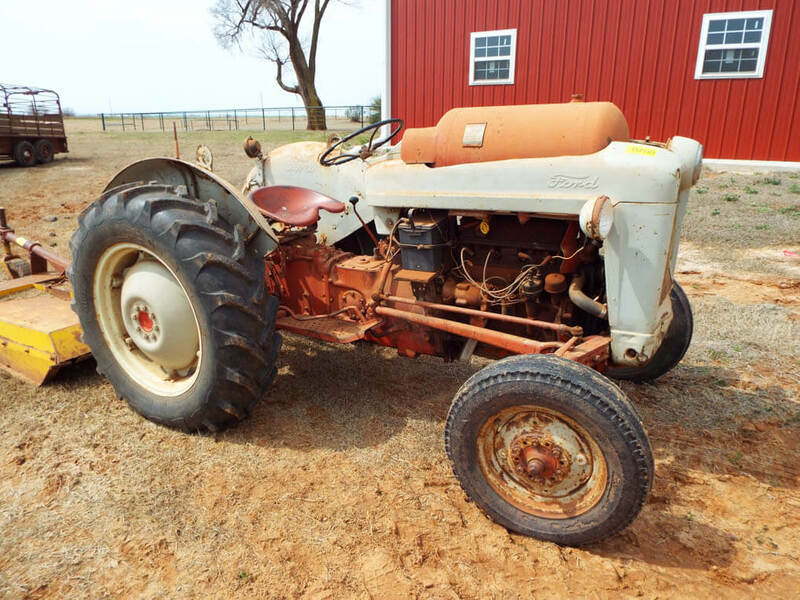 There are very few small items to sell, so be early to register, as Tractors will sell first!! 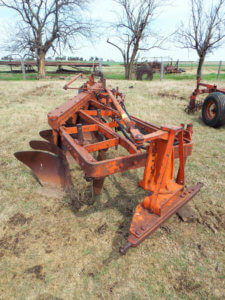 Preview Time: During daylight hours only. 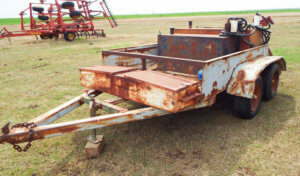 Loader: will be available the day of the auction! 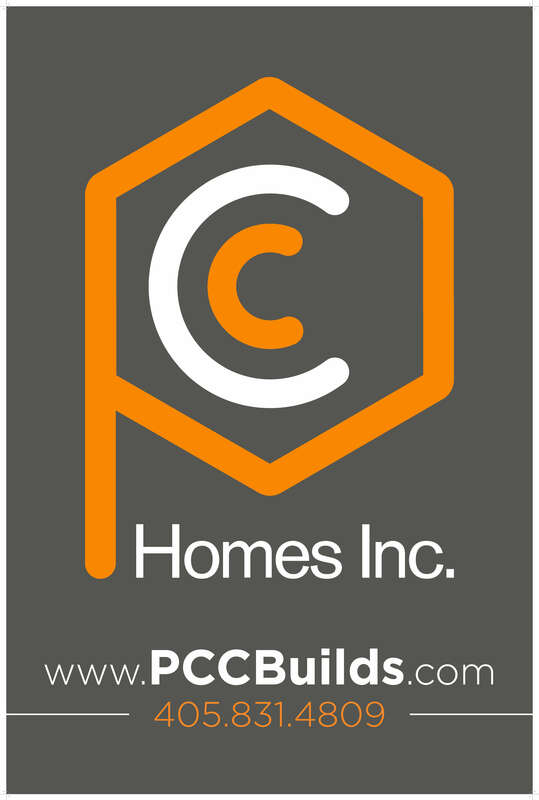 Internet Bidding: will be available by clicking the online bidding to register. Neither the Auction Company or the Seller is responsible in the event of loss of internet signal by either side. 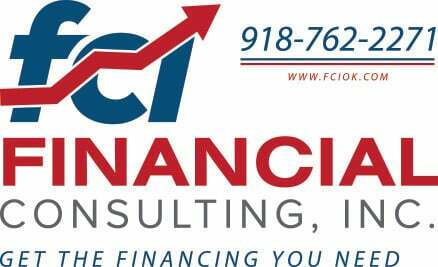 Terms: Cash, Approved Check, Visa, MasterCard, Discover, American Express. 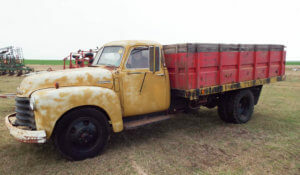 Due day of auction. 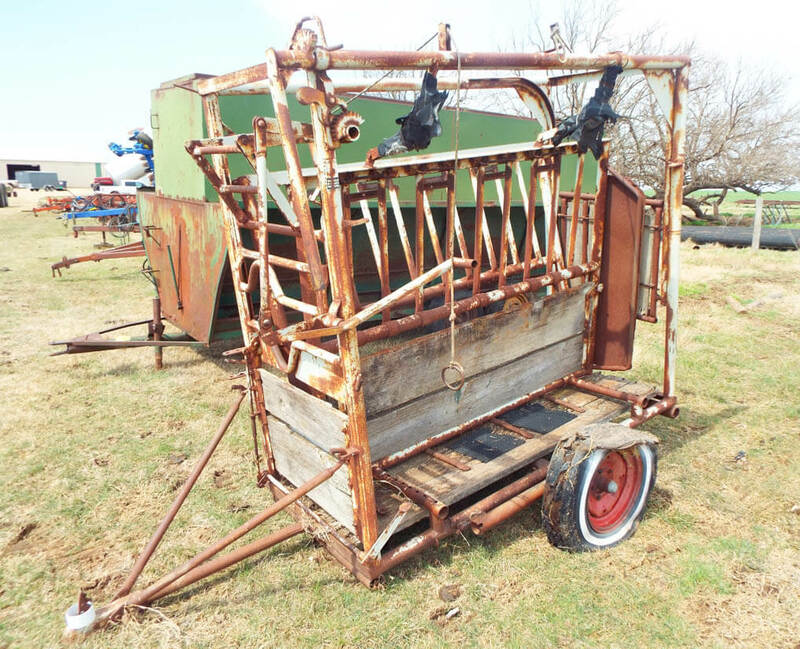 Disclaimer: All information has been taken from sources believed reliable; however, no guarantee is being made by the Auction Company or the Seller. 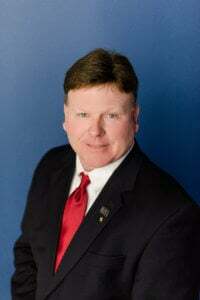 Buyers should satisfy themselves as to any inspections prior to bidding. 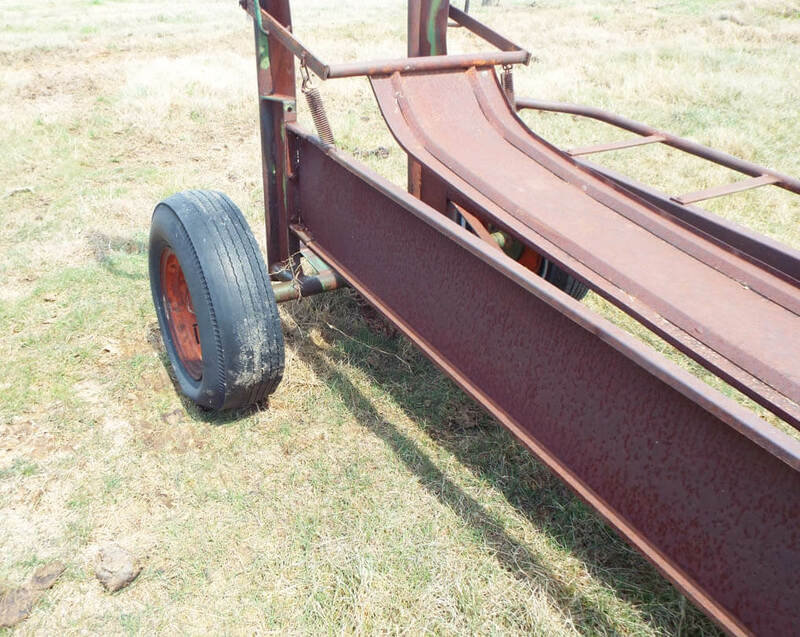 Everything sells in its “As Is” condition. 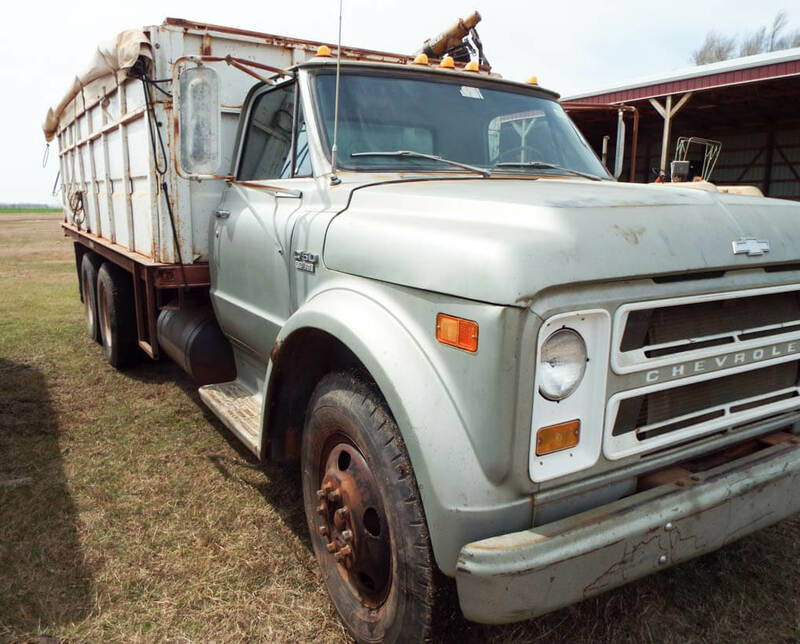 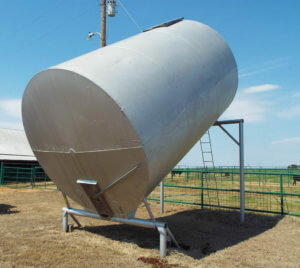 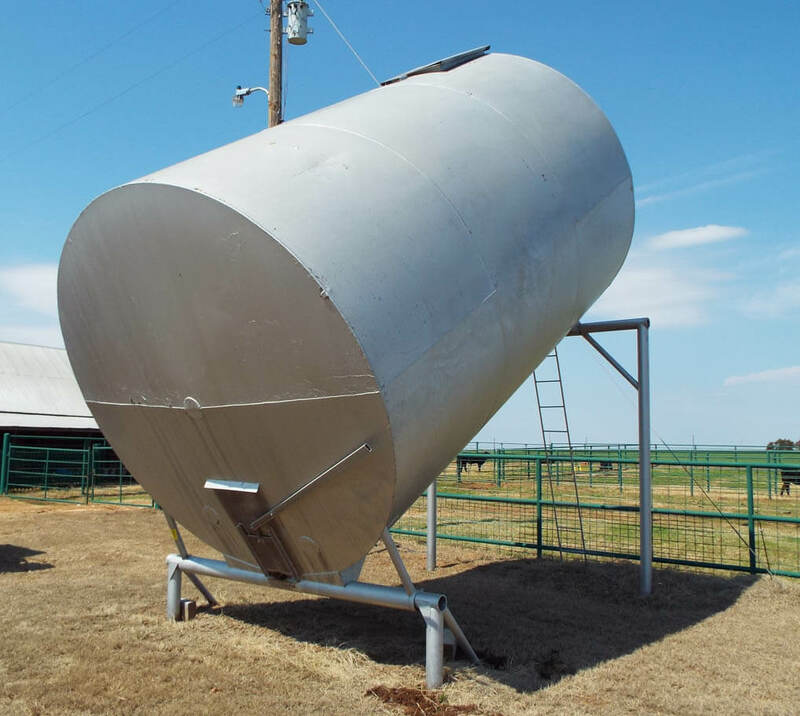 Any announcements made the day of the auction supersede all advertising. From Loyal go 4 miles east to CR 2780, 1 ¾ miles north OR from Dover OK HWY 81 and Redfork Street go 3 miles west, ½ mile south to Loyal Blacktop, then 5 miles west to CR 2780 Rd, 1 ¾ mile north to auction location.